The lazy summer days are gone and, it's time to go back to school. Thankfully, the era when students spent hours in old, dark libraries covered with dust and cobwebs is long gone and forgotten. Everyone has an up-to-date smartphone or a tablet which helps you boost your studying processes and stay on top of your classes. We have prepared a list of apps that will help you thrive on campus and make your smartphone a real personal helper. Let's get started! Do you need to scan a sheet and mail it at warp speed? Scanner Pro is on the job. 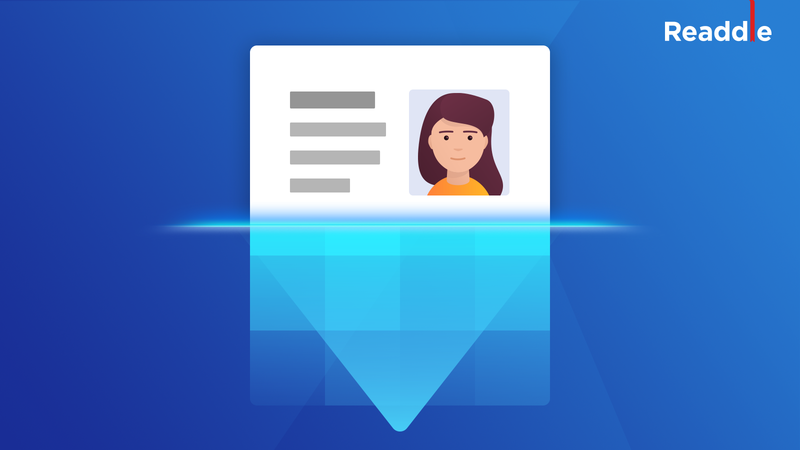 It is the best app for scanning your documents, transforming them into clean and editable PDFs and mailing or adding them to your Dropbox or Google Drive. There is no need to take photos with your phone camera . Technologies, used in Scanner Pro, allow you to create snow-white and distortion-free documents like a desktop scanner. Moreover, if you're doing the same sort of work all the time, you can set a specific workflow. For example, if, you're sending most of your documents to a professor, you can create a workflow of scanning, uploading to Dropbox and mailing to that person. Done! You can forget about losing your textbooks or important files. Thanks to Dropbox , you're able to upload literally limitless numbers of files (documents, images, audio and video files) to cloud storage. Once this is done, you can access them from any place or device, such as a public college library or your dean's personal computer. The only thing you need is internet access. This is the quickest and most reliable way to share a file with someone else, for example, you can share a test sheet with your group. Indeed, it's an indispensable service for studying. What takes most of your time when writing a research paper? The blessed bibliography. EasyBib makes it simple. 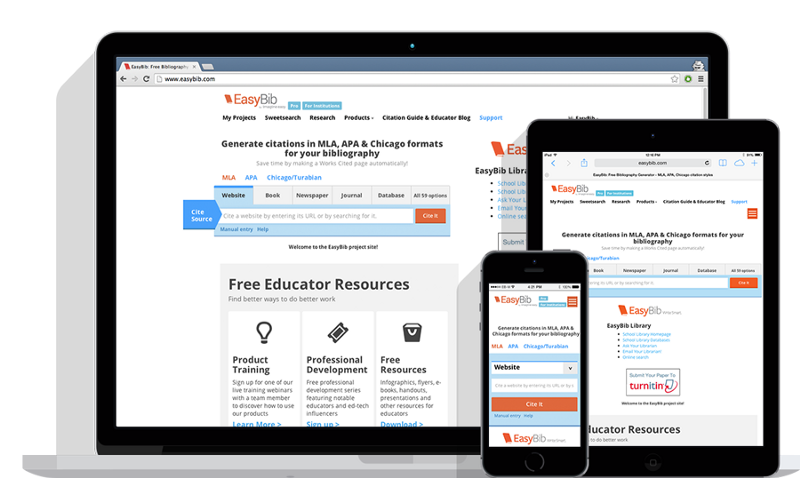 EasyBib automatically creates citations for your bibliography in seconds. Enter the name of the book, and EasyBib will generate a few options to choose from and make the citation for you. EasyBib has a wonderful web service (which is pretty good), but only the app allows you to take a shot of a book's bar code and generate a citation for it. The app also supports different types of citations (for example: books, research papers or newspaper articles). Documents is the hub app for accessing all of your files. You can also view and edit Word and Excel documents, annotate PDFs, serf the web in the built-in browser, listen to music and read e-books with one app. After the last update, you can use picture-in-picture mode, which allows you to do several things at once.This is quite useful for students. Is keeping your finances in order your pet peeve? This free and easy app helps you spend smarter and save more money. You can keep track of all your accounts and plastic in one place to see the details of your spending down to the penny. Enter your spending categories for food, transportation, entertaining, taxes, things you buy, and Mint will automatically organize them and create a budget saving you lots of cash. iStudiezPro is a unique planner that lets you input and manage all types of schedules including classic, alternating (A & B weeks), rotating and block schedules. Plus, there is a whole section in this app dedicated to keeping track of your homework and assignments. Grade tracking, calendar integration and Apple Watch support makes this a truly amazing investment. How many times have you come across an interesting link or a quote and you save it to Notes or message yourself to preserve it? Evernote will completely change the way you organize your personal and academic projects. Its clean and intuitive design makes it perfect for students. 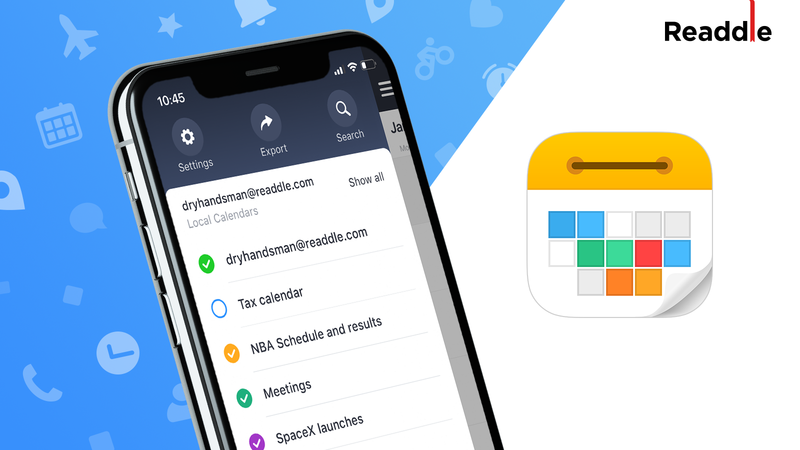 You can save and organize notes, attach files, make to-do lists, save reminders and much more. Clipping web articles using any online content and an easy-to-format word processor for all your thoughts is essential for all students. You must turn on push notifications to sync all your notes when the app isn't running. Do you collect, read, and organize research papers and textbooks all the time? PDF Expert ‘s got your back! When you find an interesting paper or a book on your computer, drop it into a specific cloud storage directory, open PDF Expert on your iPhone or iPad and click the Sync button. Boom! The paper comes into your cloud! 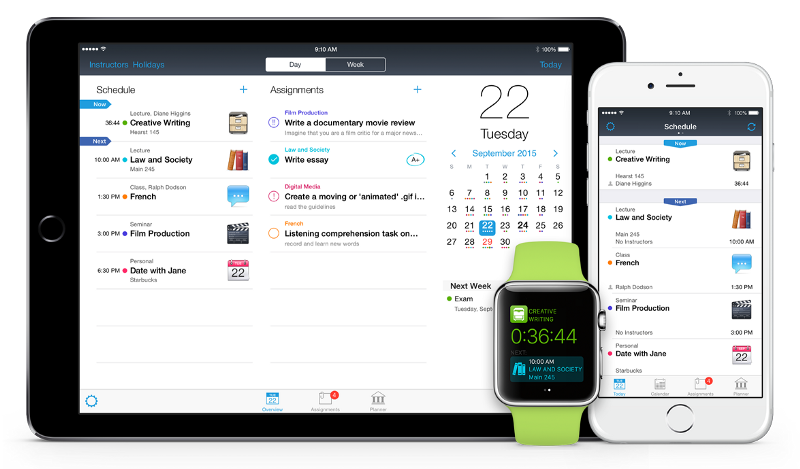 You can annotate your textbooks, export annotation summaries for your research papers, fill out countless exam papers and PDF forms on your iPad with Apple Pencil and perform many more tasks. It saves printing papers, and you can constantly revise them, annotate sections and make notes. All my class notes are imported into PDF Expert. I highlight and underline important points in them. I also use several PDF versions of textbooks. So, it's very useful to have tabs. The Wi-Fi Drive option and inbuilt Google Drive sync is very useful. If you need more power features , you should definitely try PDF Expert for Mac . It possesses an elegant and intuitive design from its iOS version and at the same time offers a wide variety of editing tools: edit text and images, create outlines, links, and add signatures which is vital when doing research. Highlight and underline important paragraphs in your textbooks. Annotate presentations and review files during classes or on the go. Group and organize your scientific papers by different criteria with color tags. Keep files on multiple devices, for example: take notes on an iPad at the University and have the same file synced to your Mac at home. PDF Expert for Mac covers all the students' needs, and is far more affordable than the competitors' apps. Students often have problems with money. Their funds always seem to vanish in thin air. We have all been there. We understand how important it is for a student to use a quality software. That is why we offer a special educational pricing for PDF Expert for Mac. From now on, you can get our PDF Expert for Mac with a 50% discount at any time . Proceed to our store . Enter your educational email address. Serious studying time is back , and it's not a laughing matter. Using our apps will allow you to attend your classes more confidently and productively than ever . Enjoy them!